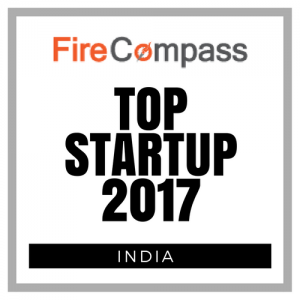 FireCompass, an AI based platform which helps you to discover & compare Cybersecurity products has just announced the names of Top CyberSecurity Startups 2017 (India). With the growing cyber attacks, the role of innovations in the cyber-security startups ecosystem has become more crucial than ever. 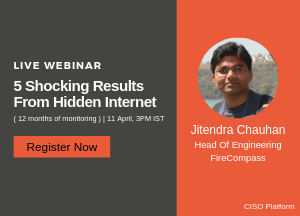 “FireCompass Top Startup” recognition is part of the vision to help promote innovations in the domain of Cybersecurity as well as helping end user organizations to keep track of emerging technologies and vendors.